Make your home more spacious, comfortable, and attractive with the high-quality sunrooms and screen rooms of Palmetto Porches! 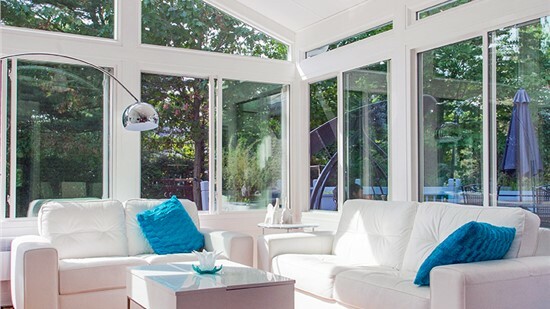 Wondering Why We’re the Best Choice for Sunrooms? Call Now for More Information! 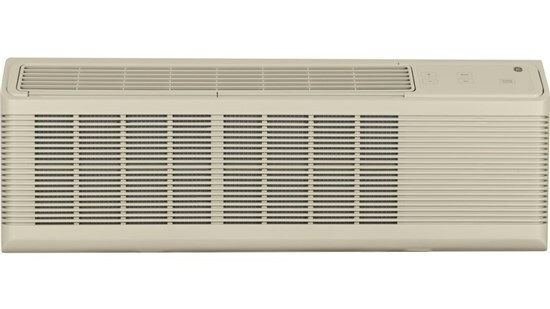 Enjoy a FREE Heating & Cooling Unit with the installation of a new sunroom. Wondering why Palmetto Porches is the right choice for your Bluffton screen rooms and sunrooms? There are plenty of reasons! 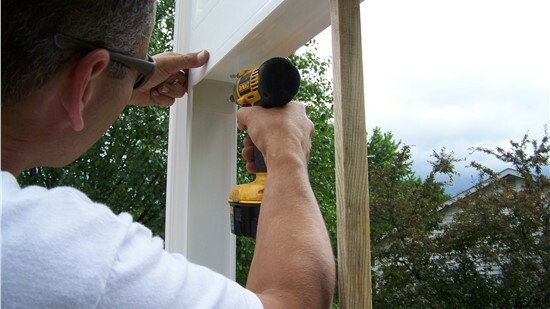 As a locally owned company, we maintain an excellent reputation and strive for 100% satisfaction with every sunroom or screen-in porch we install. Built with advanced construction technology, our sunrooms are strong enough to withstand tough weather without compromising on energy efficiency. Forget about standard style or mismatched parts—every sunroom, conservatory, and patio enclosure we install is made to your unique specifications! Beautify Your Home and Expand Your Living Space! From sunrooms to patio covers, we have plenty of options to help you make the most of your living areas. Enjoy natural beauty year-round with one of our fully customized sunrooms, available in dozens of styles and sizes! Add a touch of classic European flair with an Edwardian, Victorian, or Cathedral-style conservatory. Seal out bugs, debris, and bad weather with a durable screen room, expertly fitted to your porch or patio. Protect your home from inclement weather and unwanted access with our stylish yet strong enclosures and covers. What are customers saying about Palmetto Porches. "The crew at Palmetto Porches installed my sunroom and did a wonderful job. They offered me many design options and were upfront about pricing. During the installation process they always kept me in the loop AND cleaned up after themselves. And now it looks simply stunning. I'd recommend them!" Dreaming of more square footage in your home? At Palmetto Porches, we take homeowners’ dreams and turn them into reality with our exceptional sunrooms, conservatories, pool enclosures, and more! Using custom-built designs, fiberglass-reinforced structures, and state-of-the-art technology, our superior home additions add style, space, and value to any Lowcountry home. Palmetto Porches works with LivingSpace Sunrooms to ensure that your Bluffton sunroom and screen room remodel looks great!